The intricacies of the developmental pregnancy process from conception to birth are a source of wonder, and yet, the entire process was designed to occur effortlessly with support and connection from the womb of a female. A woman’s body goes through countless chemical, physical and emotional changes as she adapts to support the life growing within her. It’s very important that she be supported through chiropractic care at every stage of her journey. When the spine is lovingly kept in alignment, her body can experience the balance it requires for a comfortable, connected pregnancy. The field of obstetrics has determined that the correct positioning of the baby in-utero affects the birth outcome. Proper positioning also decreases the potential for undue stress on the baby’s developing spine and nervous system, and provides adequate room for healthy growth. A study by the American Medical Association found that women who receive regular chiropractic care during their third trimester, experienced a more comfortable pregnancy and delivery. 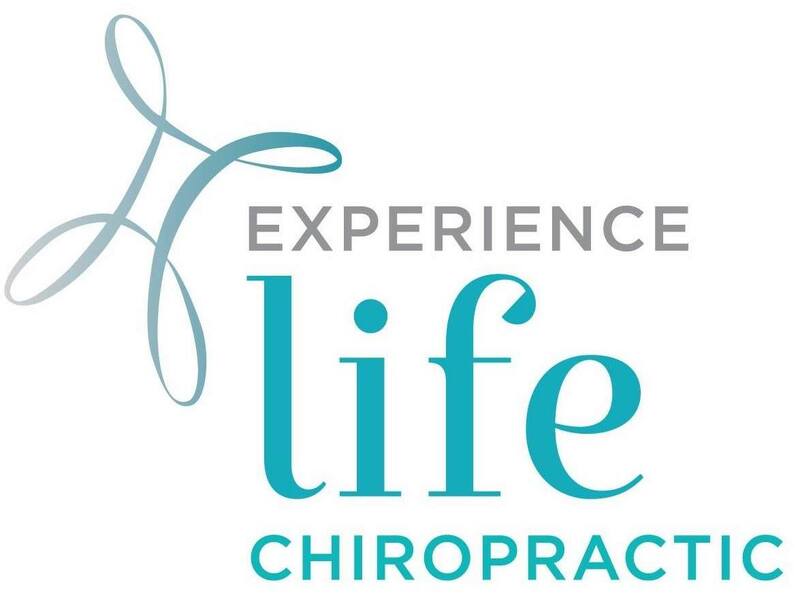 Other studies have concluded that chiropractic care helps the pelvic floor to relax, ensuring an easier exit for the baby through the birth canal. These studies have also revealed that regular chiropractic adjustments helped women in labor to decrease the need for analgesics by half, with a 24% reduction in delivery time. We agree! The Webster Technique® takes all of these issues into consideration so that moms-to-be can experience the birth plan they’re hoping to have. We also use specially designed pregnancy pillows which allow our expectant mothers to lay face-down during care. The result is not only a comfortable, safe and effective treatment, but an enjoyable one as well. Are you interested in an optimal pregnancy? We can help. Contact us today!